So…yeah. I mentioned on Facebook and Tumblr that I was going to launch The Fandom Lenses Classic Who Viewing project like three weeks ago. But, well, around the time I made that post, I discovered “Zilch! 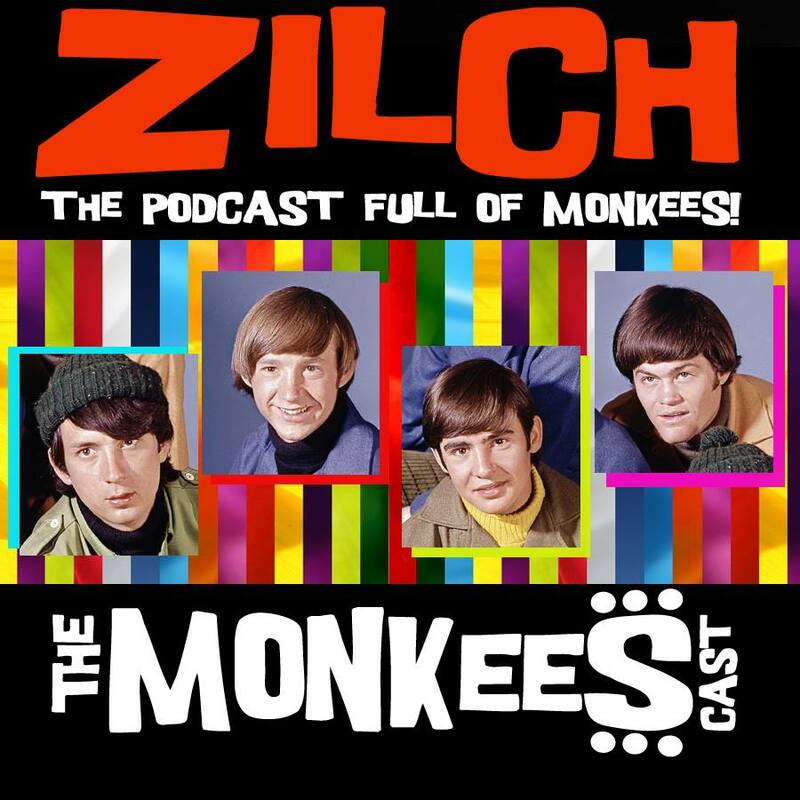 A Monkees Podcast”. I got lucky and tuned in right after they put out the first episode, and I was FLOORED. Long story short, I contacted Ken Mills through the Zilch! facebook group, and (after squealing openly with delight) offered to lend a hand—to connect him up with some of the coolest ladies I know in Monkeedom, maybe even introduce a song or two myself on the show if that wasn’t too presumptuous. The next thing I knew, “one or two guest spots” turned into becoming a full-on member of the team, and…yeah. 😉 As you can imagine, that’s been eating up most of my allocated “creativity/hobby” time, but I don’t mind a lick. We’re having a lot of fun recording the shows and moderating the fun in the facebook group (which is growing like a weed), and we have some really cool surprises planned in the coming episodes. Plus, I’m learning anew that, even in the traditionally gender-divided Monkees Fandom, the Fanboy and the Geek Girl can be friends. And now, with that explainer/apology/plug for our podcast out of the way, we’re on to the first installation of the Classic Who Viewing Project! What is the Classic Doctor Who Viewing Project? Sorry, lost it for a moment. Where was I? Ah yes, Doctor Who! So, I assumed that I needed a new fandom. Doctor Who had always intrigued me over the years, even as a kid when I’d see promos for Tom Baker era eps on the local PBS channel. But I never had occasion to try it out back then, and as an adult it just seemed too overwhelming. But in June 2012 a huge, immersive fandom seemed to be exactly what the, er, Doctor ordered. Friends initiated in the mysteries suggested the start of the “new” series as the best starting point. 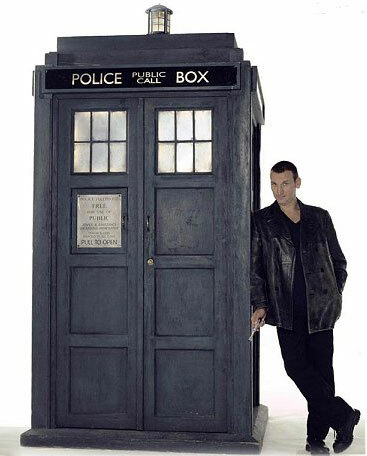 So I inhaled all of the Ninth Doctor and about half of the Tenth, loving it more every episode. And then, well…Nez posted his favorite Gazpacho recipe on Facebook and I fell down a very different rabbit hole for about a year and a half. After the convention in March, I decided it was time to change pace a bit, and take a bit of a break from Monkeedom(*). I was enjoying the occasional Doctor Who episode as they re-ran on BBC America, but I was starting to feel the itch to go back to the beginning. 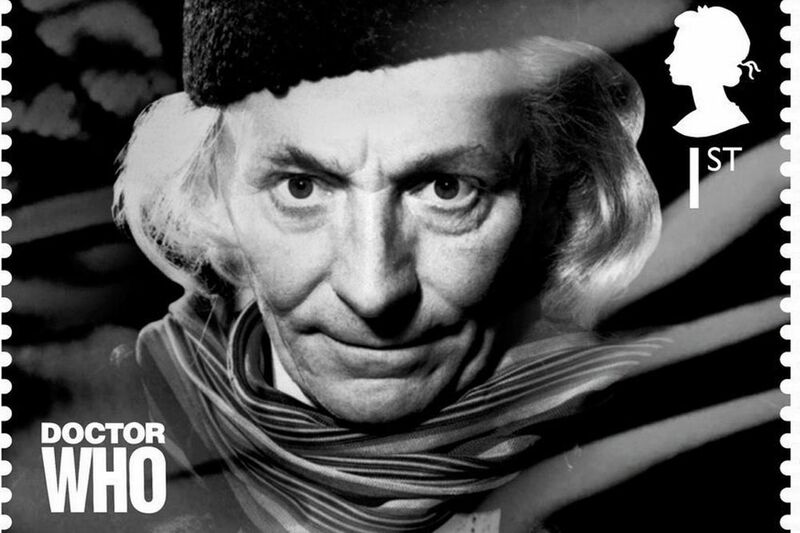 I talked to my Who friends again, and they suggested going all the way back to Unearthly Child, but NOT to feel as though I had to watch every single episode of every single story arc, as the early years are a bit slower paced than modern TV, and uneven in quality to boot. So I looked at the best fan websites and books that I could find, and decided that watching 3-5 stories per season would give me a good feel for the progression of the series, while still allowing me to make reasonably decent progress. Those three to five stories would include any debut and finale stories for a given doctor, arcs that were well-regarded by fans, and just stuff that jumped out as interesting based on descriptions in the episode guides I was using for reference. Also, I know this will be slightly heretical (in season 1 it led me to pass over the oft-praised Marco Polo), but for right now I’m skipping all stories that are only available in reproduction form. 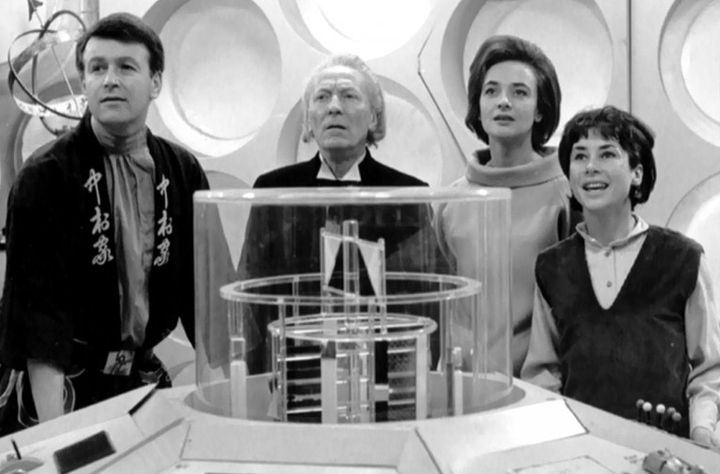 Tardis Data Core: The Wikpedia of the Doctor Who Universe. If you suddenly wake up at 2 AM trying to remember who the heck the Thals were, this is the site to pull up on your smartphone. (And the following morning, I would suggest contacting a therapist). Io9.com episode ranking list: Published shortly before the 50th anniversary special, this is the website’s ranking of the whole series from worst to first. While I now quibble with some of their choices (Edge of Destruction all the way up at #30? REALLY?!?! ), they provide a good overview of the strengths and weaknesses of all of the story arcs aired between Novembers 1963 and 2013. Stuart Reviews Stuff (scroll down a bit for the Doctor Who stuff): This is just a great multi-fandom website—if you like what you read on Fandom Lenses, you need to check him out—his site is pretty similar, if rather more male and Scottish. However, he has not only reviewed every single existing Doctor Who arc, he has ranked each doctor’s stories from worst to best. Like Io9 I’m following his rankings semi-closely (though not slavishly) when identifying the best arcs from each doctor. The Tardis Eruditorum: In both website and ebook form, author Phillip Sandifer provides critiques and cultural analyses of every Doctor Who Story arc, as well as spinoff series, selected books and audio series, and even other science fiction worlds that have drawn inspiration from the Doctor. If you like your analysis critical, and your fan writing deep, you will find PLENTY to sink your teeth into here. Consider, like me, buying his doctor-by-doctor eBook collections to help support the site.